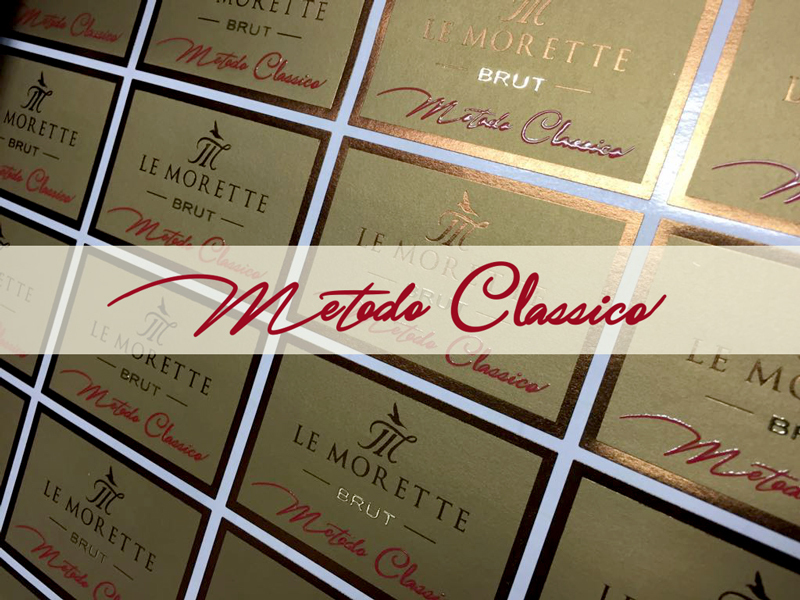 This Metodo Classico is the result of a long research which aim is to express the potentials of the area, from the Turbiana and Chardonnay varieties, produced only in the best vintages. Straw yellow colour, with bright golden reflection. The perlage is tiny and continuous. 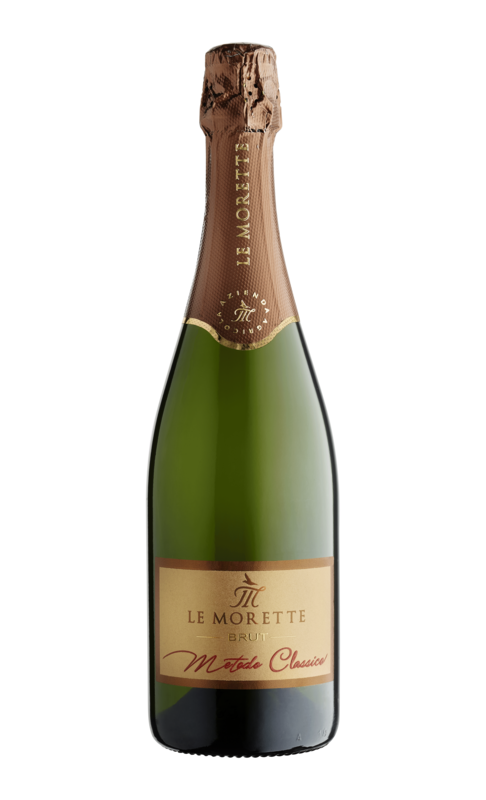 On the nose, intense and complex, it reveals hints of loquats, fresh almonds and crust of bread. It has a strong, persistent and rich flavour, and a pleasant freshness and minerality, enriched by a slight balsamic scent. The fresh and elegant flavour makes this Metodo Classico the ideal companion for happy hours and is well suited to many dishes. Serving temperature, 8-10°C. Produced only on the better harvests, from an accurate selection of the best grapes of Turbiana and Chardonnay. Modified Guyot. Planting density of 4.000 vines per hectare with a yield of almost 9.000 kg. Third decade of August. Hand-harvesting. The grapes are transported in tiny boxes, then softly pressed and then vinified separately. the musts ferment in stainless steel tanks at a controlled temperature. The assembling and the “mis en boutille” happens at the beginning of March, with the addition of selected yeast for the second fermentation (prise de mousse). The bottles ages in our cellars for at least 36 months.